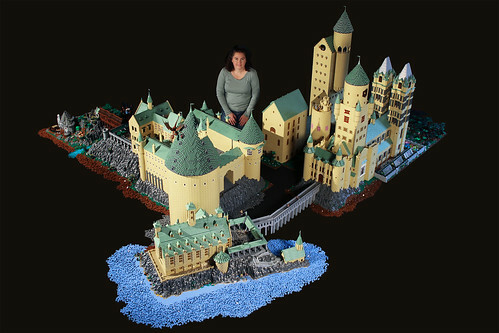 Alice Finch built Hogwarts out of LEGO. To minifig scale. With scenes from the various books/movies. 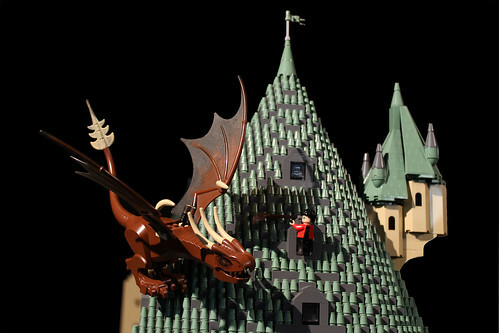 The whole thing uses close to half a million bricks, and took twelve months to put together. Am I the only one who looks at this and thinks…It only took her twelve months? While a substantial chunk of time, I still would have guessed much longer. Way impressive. 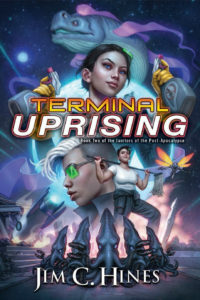 Now wouldn’t that be something for the best fan art Hugo award? I can’t think of any reason it wouldn’t be eligible. How can you not sit and stare at the photoset? That’s some impressive impressivisity, right there. Kind takes the blog right outta ya’.